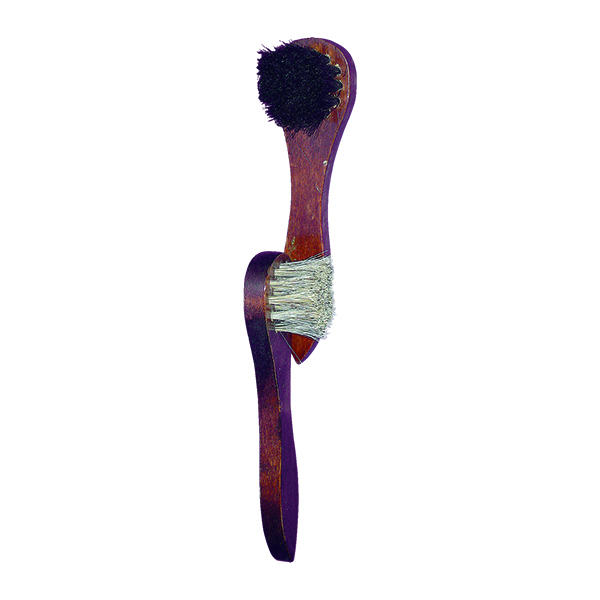 A quality, wooden handle polish application brush made with geniune horse hair. 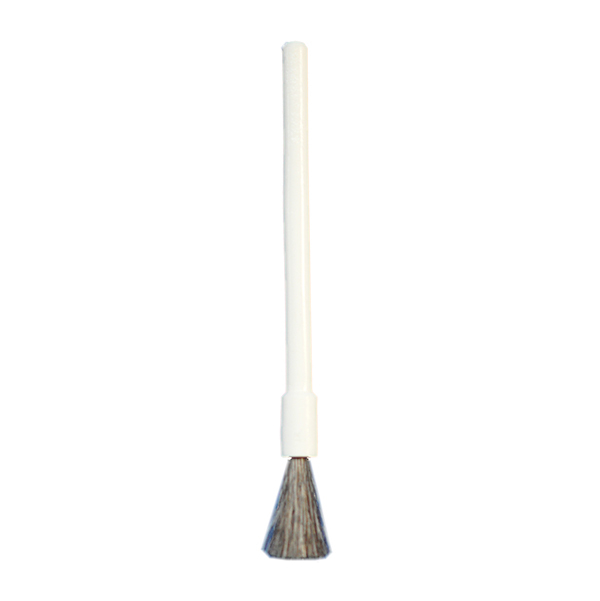 This brush is an easy and mess free way to apply polish. 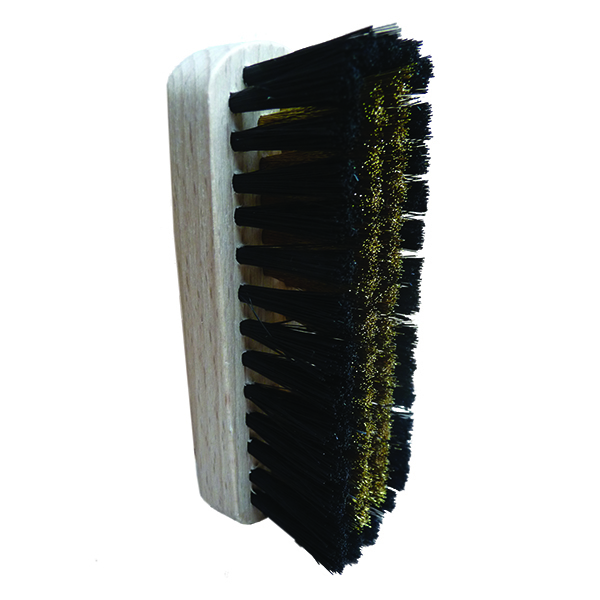 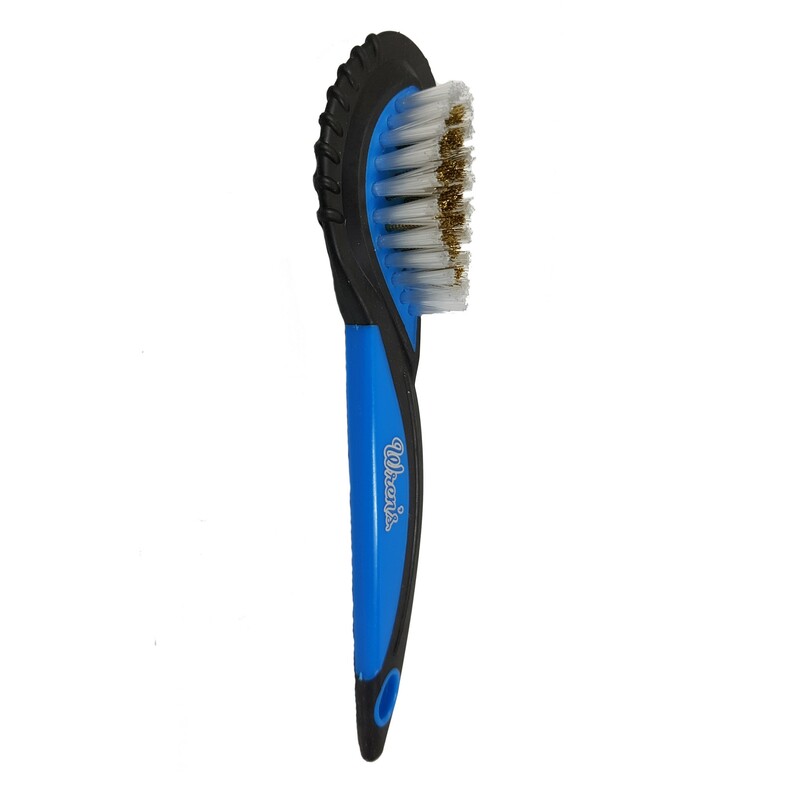 Available in Black or Grey bristles.